Everything that we see is presented by some personals or by the organization to let us know about their products or services. Each of us who are engaged in some production either it’s physical or nonphysical always needs to showcase in front of people to get connected with them. We see displays everywhere linked with the special brand and manifesting their latest achievement for the purpose to deliver wholesome information to seekers so they feel comfortable to add in their daily routine of life. Billboard is a kind of advertising methods of companies which exhibits their top-notch in a huge display and this tool has the ability to fetch every sight from a long distance. This advertising stuff has a large volume that takes visibility in every turnaround and people used to take it as the most necessary platform to publish their portals. 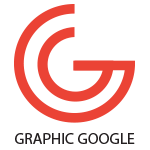 Graphics is the base of every profession that delivers required concepts to the consumers to make their achievements easily possible. Designers around the globe are creating their crafts to participate in daily creations to provide people the best sources according to their necessities. We discussed billboard above which is a common factor in our environment and this thing catches everyone’s look to provide proper information and direct them to the related brand. Graphics is a backbone of every industry in which nothing can be displayed without applying graphics designs and for now, billboard also demands beautiful illustrations to be able to roll perfectly in front of the public. 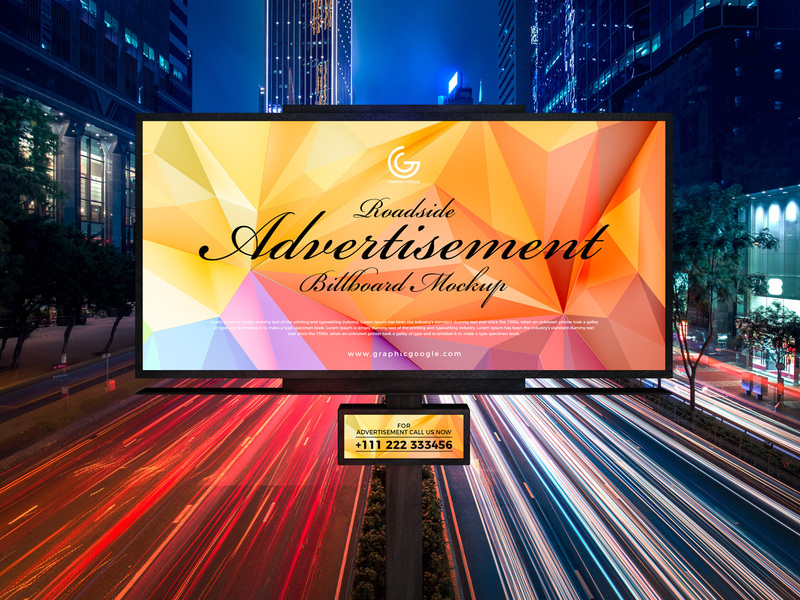 Now we designed for you an awesome creation of Free Roadside Outdoor Advertisement Hoarding-Billboard Mockup PSD 2019 that is a most demanded and created with supreme ideas that will make you fall in love with it. This mockup has all the latest techniques with the package of beautiful colors that will amaze you through observation. This freebie consists of smart layers that allow users to amend as they want and apply according to their will and you don’t need to get extra skills to apply this stuff in your precious services. So, keep utilizing our resources and stay connected with us for more astonishing graphics.